Tufdek Vinyl Decks are the toughest decks in the world. 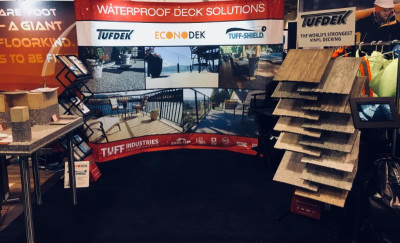 Known for their durability and beauty, Tufdek is the leader in Vinyl Deck Membranes. We can transform any deck surface into a new beautiful retreat for you and your family. 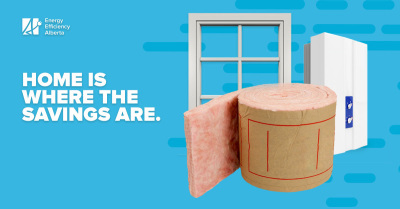 Call us now to book your free in home estimate! For over thirty years we have been supplying and installing windows & Doors within Edmonton and the outlining areas. Let Capitall be your choice for all your window and door needs. 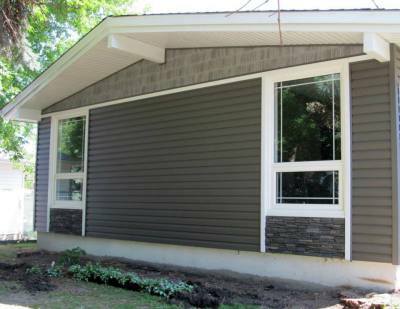 Siding is one of the best ways to increase the curb appeal of your home. 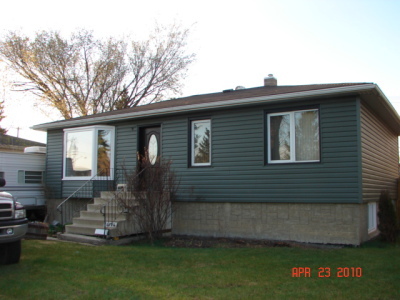 We install only quality Kaycan siding products that come with an industry leading lifetime warranty against fading, wind, and even hail damage. Call us today for your free estimate. Expert installers turn your vision into reality.